Our existing Loose Cannons golf shirts are getting a little tired and as suggested before it is time to get some new ones. 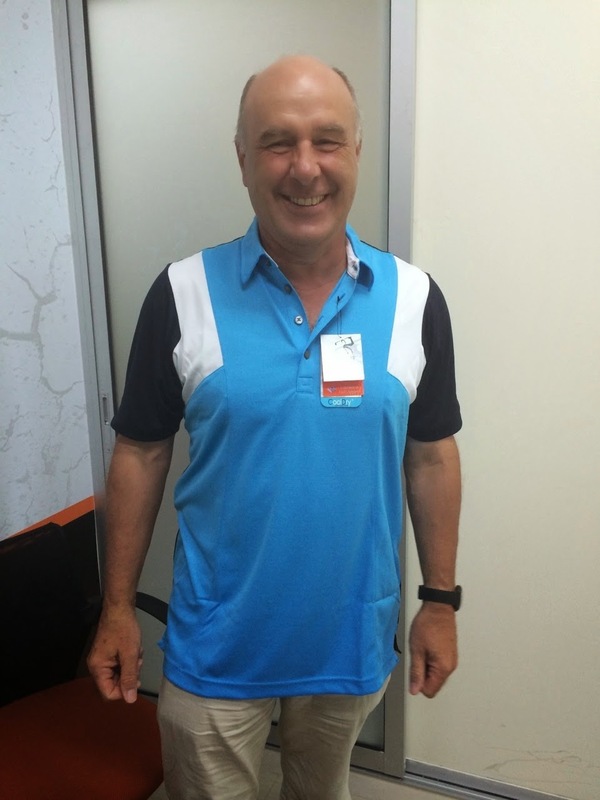 We have reviewed golf shirt designs and materials from GolfDirect (Pin High) where KLOGS have recently had their shirts designed and have decided on a suitable design with a choice of two colours. 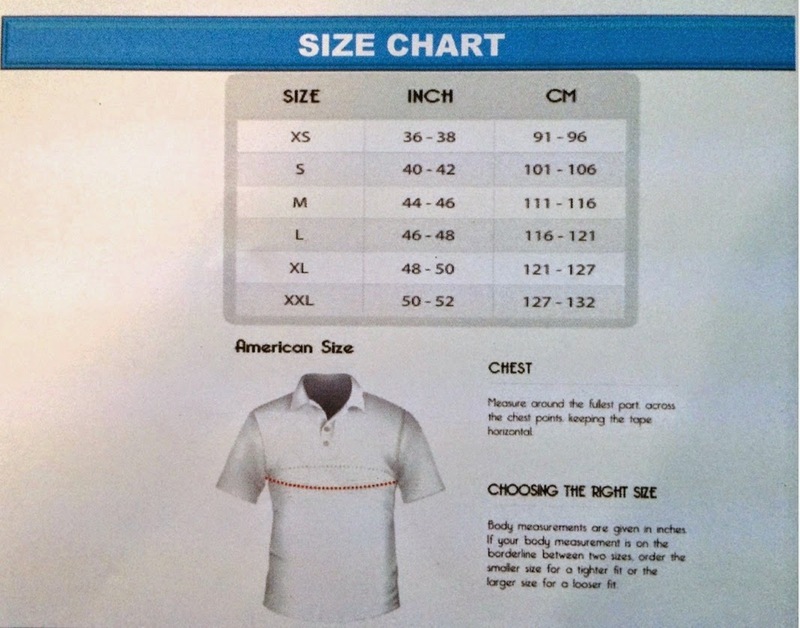 The material of this shirt is “Cool Dry Performance” which should be ideal for this climate and they are available in a wide selection of sizes as given below. 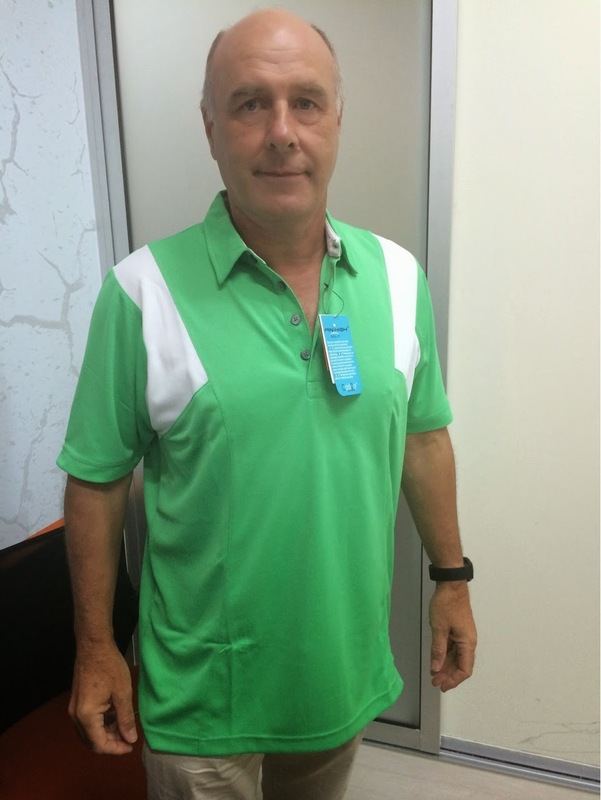 The design chosen has 2 colour options – IrishGreen/White or Navy/Blue Span/White as shown in the attached photos (apologies for the model!). 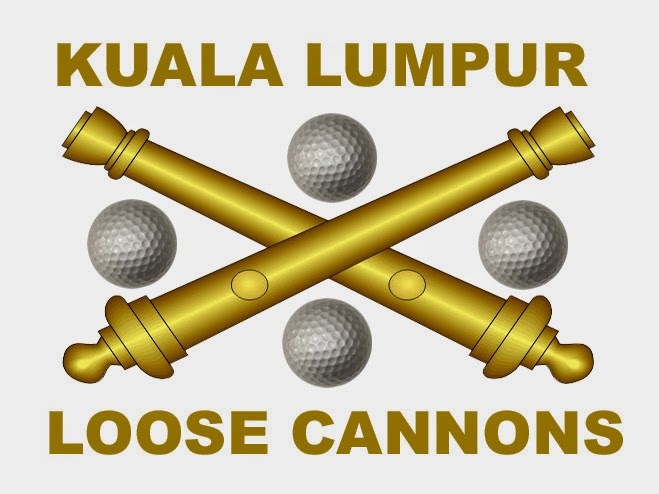 A Loose Cannons logo as attached will be on the front of the golf shirt and on the cap. Cost of the shirts will be RM125 to all Loose Cannons members. This is slightly more than the actual cost so we can maintain a small stock of additional shirts for new members or for members wanting to buy additional shirts later. Because the company will not do small numbers of shirts/caps it will be better to order slightly over our requirements now when making this initial order. Additionally we can also order golf caps with the same “Cool Dry Performance” material and with our Loose Cannons logo on the front of the cap as shown below for a cost of RM55 per cap. We will need to really have a minimum order of 20 or more shirts/caps so can you indicate by return e-mail if you would like a shirt and state size and colour. Also please state if you would like a golf cap. Once I have received all the orders we can place the order and they should be available in about a week after this. If you wish to order more than one shirt (perhaps you like both the colours!) or more than one cap then please do so.